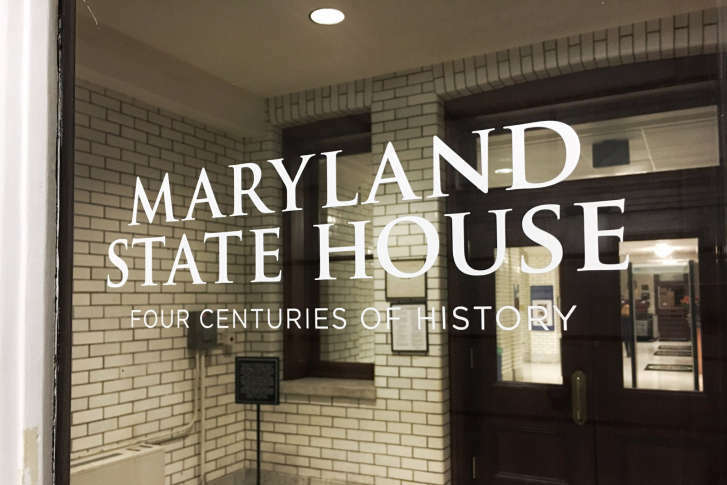 Attorney and registered state lobbyist Matthew Gorman, of Hyattsville, Maryland, is facing federal bribery charges for trying to influence a state lawmaker, according to court documents. Campos, who served as a Prince George’s County councilman before stepping into his role in the statehouse in January 2015, pleaded guilty to bribery charges in January of this year. Del. Michael Vaughn, who also faces charges for accepting bribes and for wire fraud, has pleaded not guilty. Two members of the county liquor board are also charged.